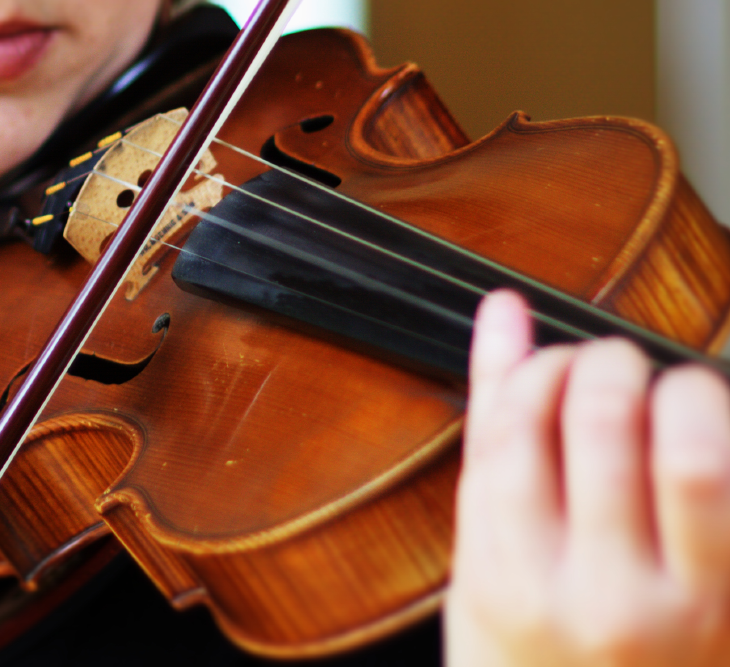 For teaching the viola, we use a variety of teaching styles, including Suzuki, Rolland and the traditional conservatory style that includes scales, sight reading, songs and more. Our instructors place strong emphasis on both reading music and playing by ear. In addition to weekly lessons, we often invite students to special group gatherings to develop their talents even further.